OMEGA’s rich heritage includes countless special precision instruments with inspiring functional and aesthetical features. 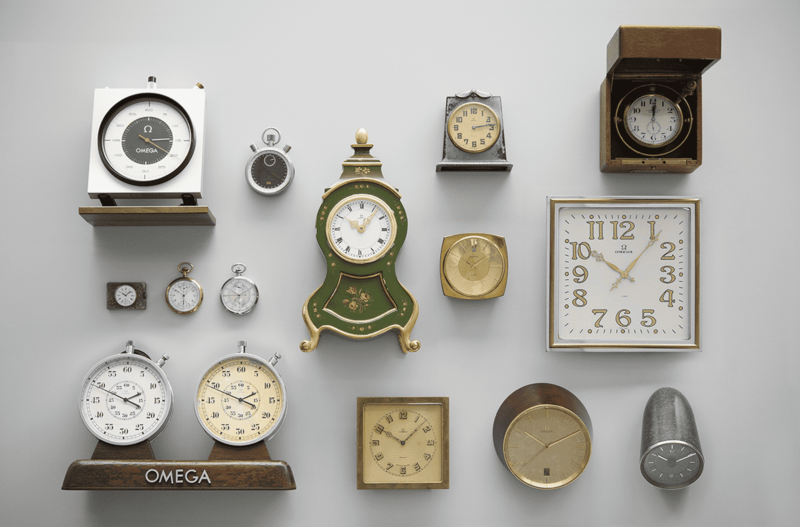 Among them: desk, table, wall clocks, pocket watches, stop watches, exclusive tourbillons, skeleton mechanical movements or outstanding high precision quartz calibres. Our special timepieces service offer has been developed to ensure that these unique instruments stand the test of time. We offer a twenty-four (24) month warranty on the work carried out. In the event of a fault covered by this warranty, we will, at our discretion and without cost, repair or replace any spare parts and/or rectify any faults as identified by our customer service. All other rights resulting from the faulty execution of our services are expressly excluded. This warranty does not cover normal wear and tear or damage caused by accidents, lack of care or negligence. This warranty is rendered void if the work is carried out on the watch by persons who are not authorised to do so by OMEGA SA.